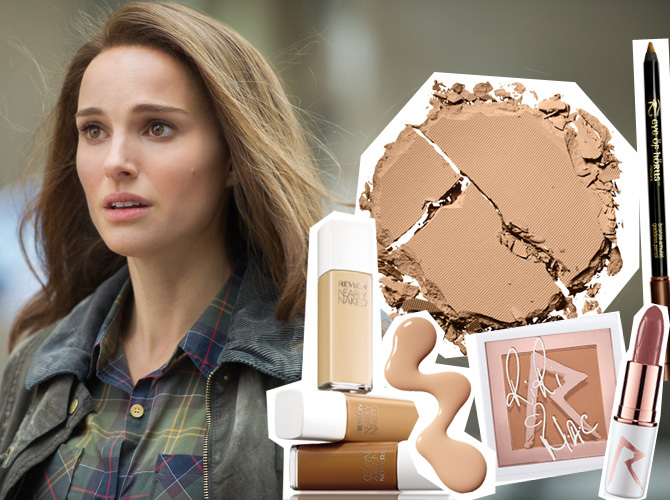 Want to look like Natalie Portman in Thor: The Dark World? Here's how. It's official: Natalie Portman, you are our girl crush! While we thought Chris Hemsworth (since when did his arms get so huge?!) and Tom Hiddleston were enough eye candy in Thor: The Dark World, we couldn't help but notice how gorgeous Natalie Portman looked in the movie, too! Fine, the woman has always been stunning (even if she went totally cray in Black Swan), but there was just something about her in Thor—dressed down, with minimal makeup on, looking like she just rolled out of bed—that left us totally obsessed. So we're making her this week's Beauty Peg! Because come on, who wouldn't want to wake up looking like this woman? Wanna know how you can cop the actress' au naturel look? Launch our gallery and check find out which beauty products you can use!